In the past few years, we have covered plenty of smart apps that help you take better care of your skin. The Lumini skincare assistant is also worth a look. 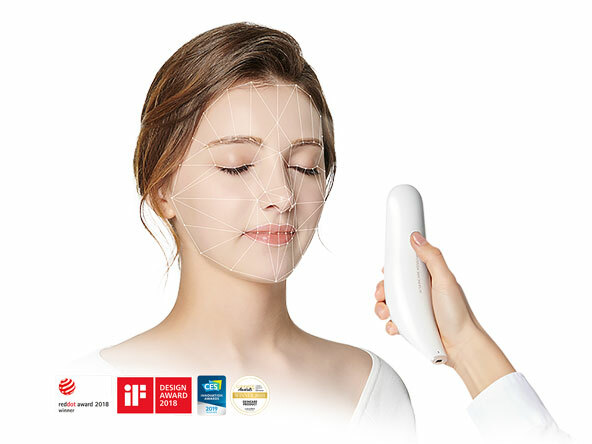 It scans and analyzes the user’s skin condition in 10 seconds and recommends the most suitable cosmetic products. Lumini can quantify skin issues based on 6 factors, including wrinkles, pores, and melasma. Thanks to AI and big data analysis, users will get more accurate product recommendations. Like what you see? 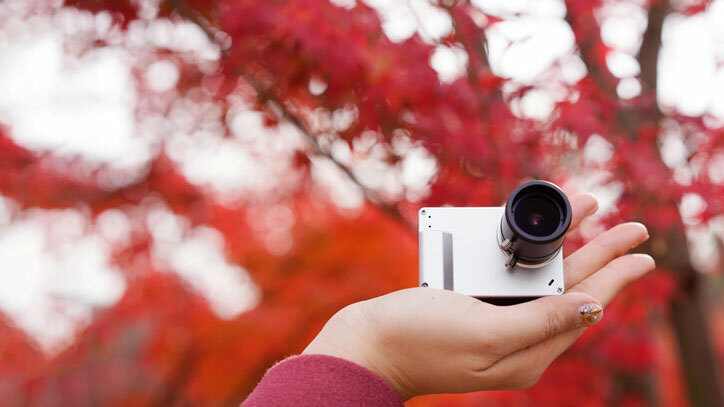 You can catch a demo at CES 2019.